HEY! You mad bro? meh, I don't care ...but, are you? 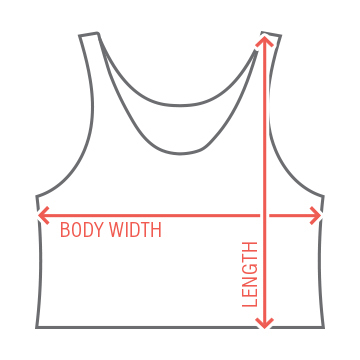 Does this question drive someone you know crazy? 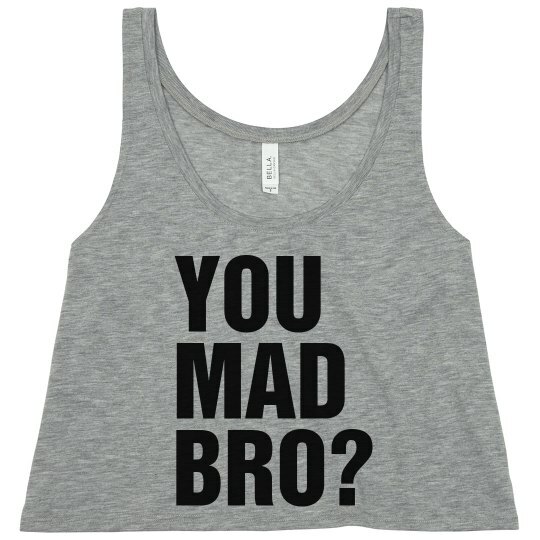 Snap up this trendy tank and make sure you get the matching "I aint even mad" shirt for your man! Custom Text: YOU | MAD | BRO?